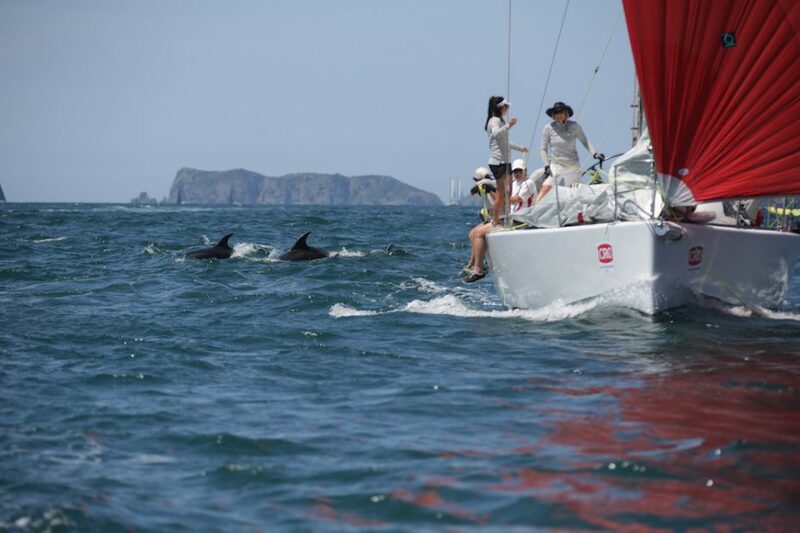 Sailors in the north of New Zealand will be able to take part in an exciting week of non-stop competitive sailing from 22 to 28 January 2019, after two of New Zealand’s biggest sailing regattas joined forces to create a free rally, linking the events. CRC Bay of Islands Sailing Week, together with the Ports of Auckland Anniversary Day Regatta, are putting on a free rally from Opua in the Bay of Islands to Kawau Island in the Hauraki Gulf. The result is a week of back-to-back sailing events, timed around the Auckland and Northland Anniversary long weekend. The Kawau Rally will begin after CRC Bay of Islands Sailing Week, which is set to take place from 22 to 25 January, 2019. Rally participants will race or cruise in company from the Bay of Islands to Kawau on Saturday 26 January, where the Kawau Boating Club will host a breakfast for rally participants on Sunday 27 January. From there, sailors will be well situated to compete in the Kawau to Westhaven Passage Race, part of the Ports of Auckland Anniversary Day Regatta, on Monday 28 January. 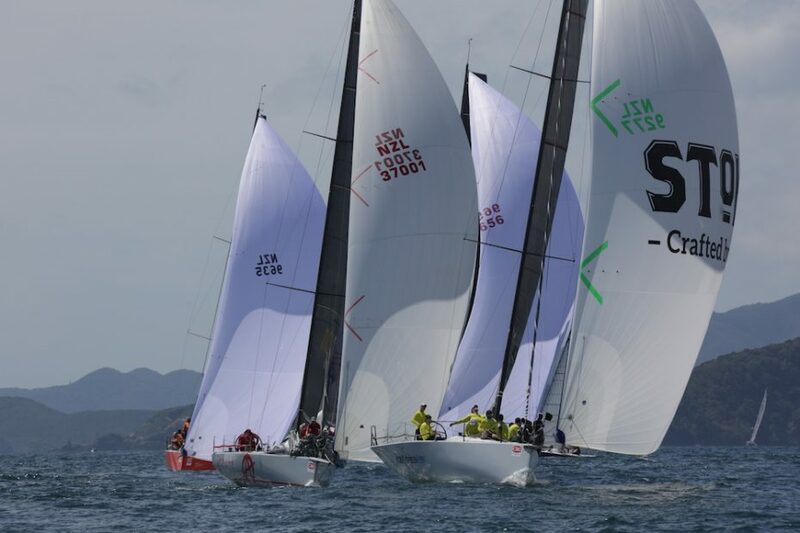 Each year, approximately 60 Auckland-based yachts sail 120nm north to compete in the CRC Bay of Islands Sailing Week regatta – the biggest multi-day keelboat regatta in New Zealand. Some of them stay on to cruise the scenic and sheltered Bay of Islands, but many head straight home after the regatta concludes on Friday evening. The Kawau Rally is intended to be a fun way to make the trip back down the coast for those heading home once racing wraps up in the Bay of Islands. It’s also hoped it will encourage more sailors to take part in the Ports of Auckland Anniversary Day Regatta – an historic event which is now in its 179th year, and regularly sees up to 600 people compete in crafts of all shapes and sizes, from centreboard classes and modern keelers, to restored classic yachts and vintage tugboats.